15 Instant Pot Asian recipes that make cooking easier and put a meal on the table a lot quicker. 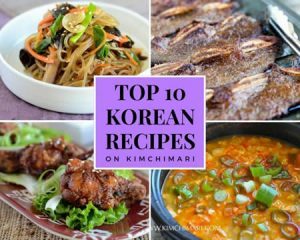 From Asian soups and curries to rice and noodles, these convenient and delicious recipes are great whether you’re cooking for one or the entire family! 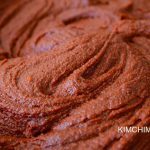 I present to you the top 15 Instant Pot Asian recipes to try at home! As a pressure cooker, slow cooker, and rice cooker all rolled into one, Instant Pot has made cooking so much easier and faster. And fun too! 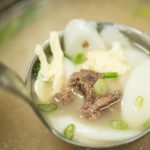 You will find soups and curries to meat and rice dishes all designed to help you get a meal on the table in half the time without sacrificing authentic Asian flavors. Enjoy! 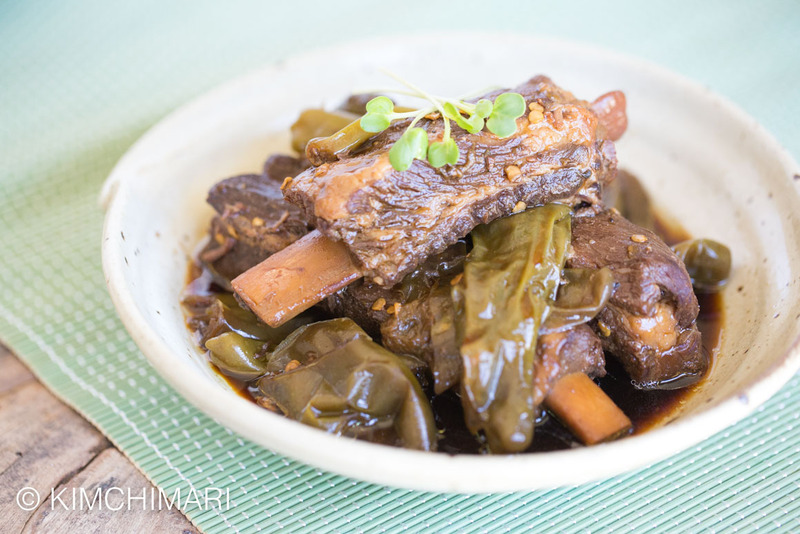 This is a good example of an Instant Pot Asian recipe that is both convenient and delicious. The Instant Pot does wonders for this meat lover’s soup. 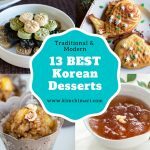 Even though this recipe is a lot faster and easier compared to the traditional method of cooking, the flavors are not compromised. 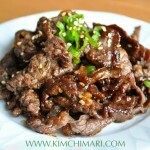 Serve with some rice, vinegar soy sauce for dipping the fall-off-the-bone tender ribs and of course some Radish KIMCHI! 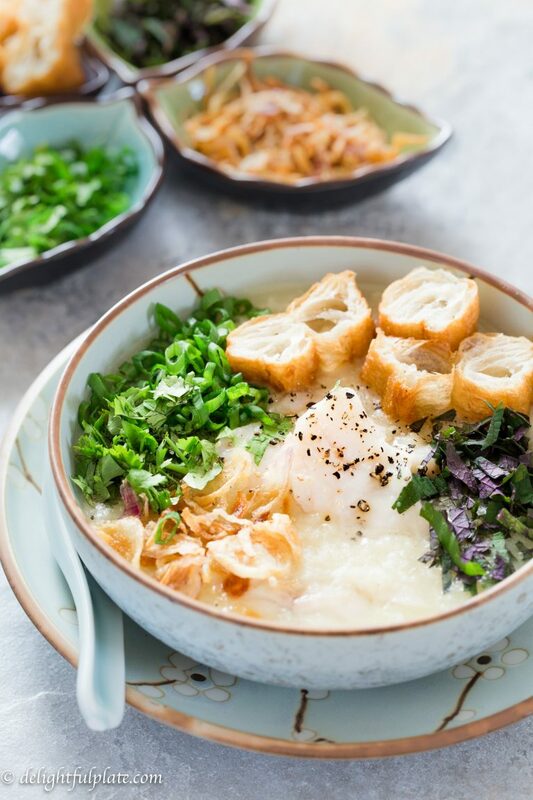 Making this comforting seafood congee by Delightful Plate using the Instant Pot means you don’t need to soak rice in water or make broth in advance. Just put all the ingredients in and it’s ready in about 30 minutes. 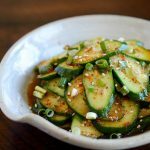 This Instant Pot Asian recipe is a keeper! 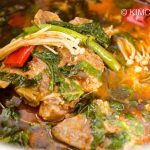 We all love a classic Asian recipe that has been turned into an effective Instant Pot Asian recipe. 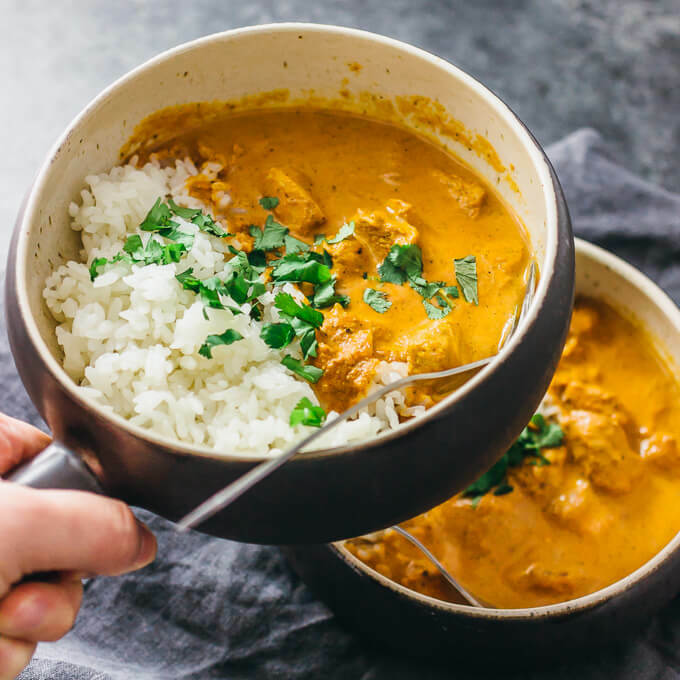 Savory Tooth adapted the classic chicken tikka masala recipe for the Instant Pot, cutting the cooking time by half and making it possible for you to have your favorite Indian meal without leaving home. 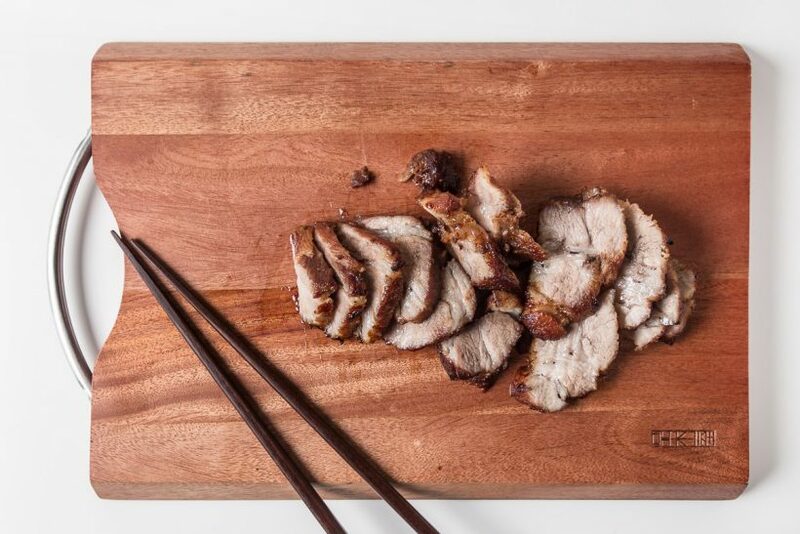 Making moist and super tender Chinese-style BBQ pork at home is much easier than you think when you have an Instant Pot, according to Pressure Cook Recipes. Let the Instant Pot do the hard work, finish off in the oven for a few minutes, and you have tender BBQ pork with slightly crispy edges. This Instant Pot Asian recipe by What to Cook Today makes it possible for you to cook the popular Indonesian street food at home! 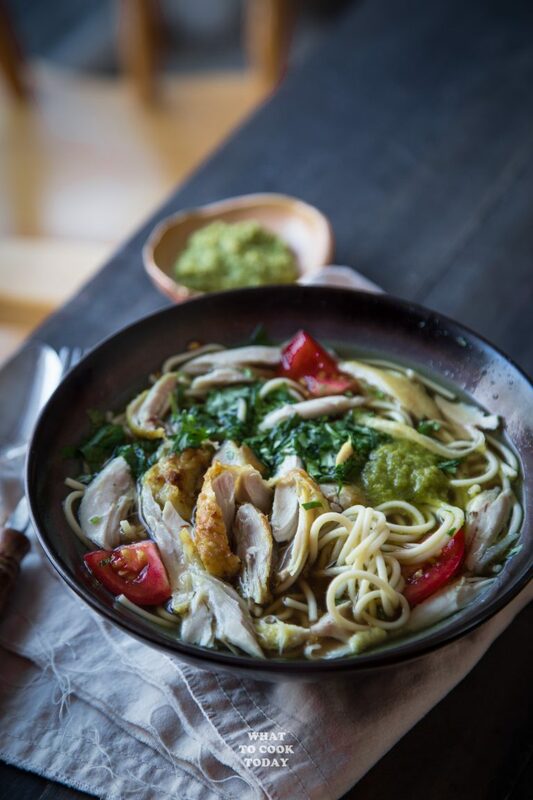 The soup is brewed with aromatic spices in the Instant Pot then served with noodles and topped with shredded chicken. Irresistible! 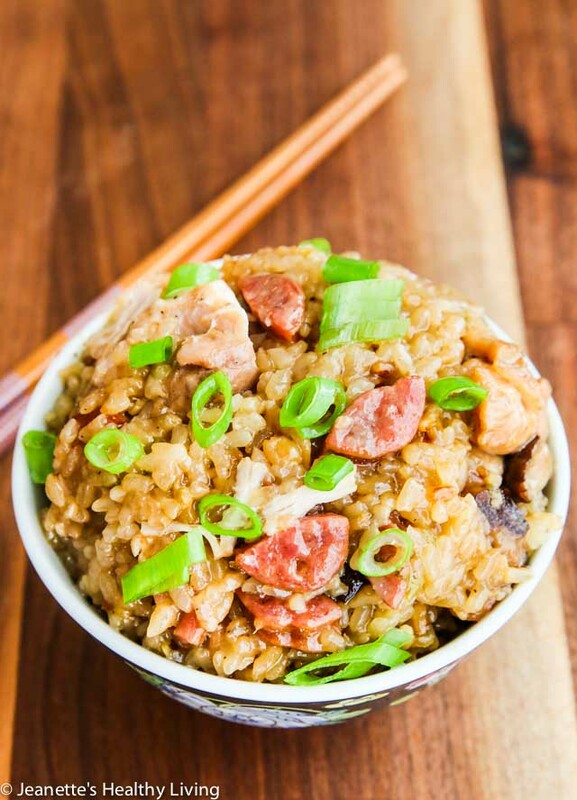 This traditional Chinese rice dish by Jeanette’s Healthy Living features Chinese sausage and shiitake mushrooms that add fragrant flavors and wonderful textures. Sticky rice usually needs to be soaked before cooking but using the Instant Pot saves a lot of time by eliminating the step. 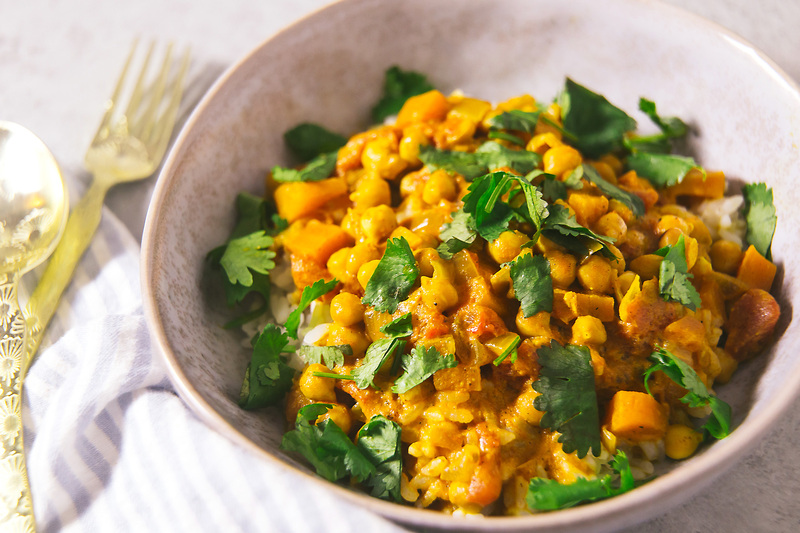 If you’re looking for a meatless dish, this protein-rich chickpea curry by Grits and Chopsticks is a quick and easy solution that packs in satisfying flavors and good-for-you nutrients with just the press of a button on the Instant Pot. How wonderful! 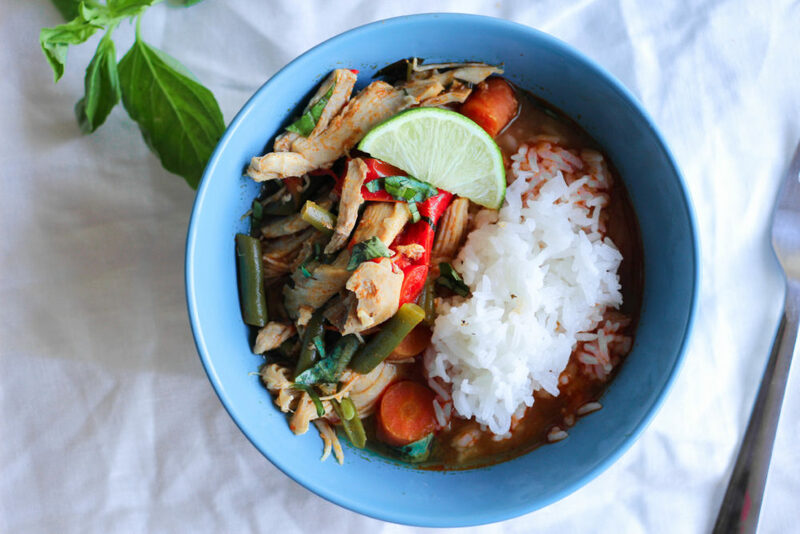 The best part about this Instant Pot Asian recipe by Omnivore’s Cookbook is that you can use frozen chicken without thawing it. Cook chicken straight from the freezer with some vegetables and water in the Instant Pot for 30 minutes and you’ll have a rich chicken broth. It’s that easy! Who says it’s hard to make curry at home? This scrumptious Indian curry by What Great Grandma Ate uses simple ingredients and comes together with minimal effort using the Instant Pot. 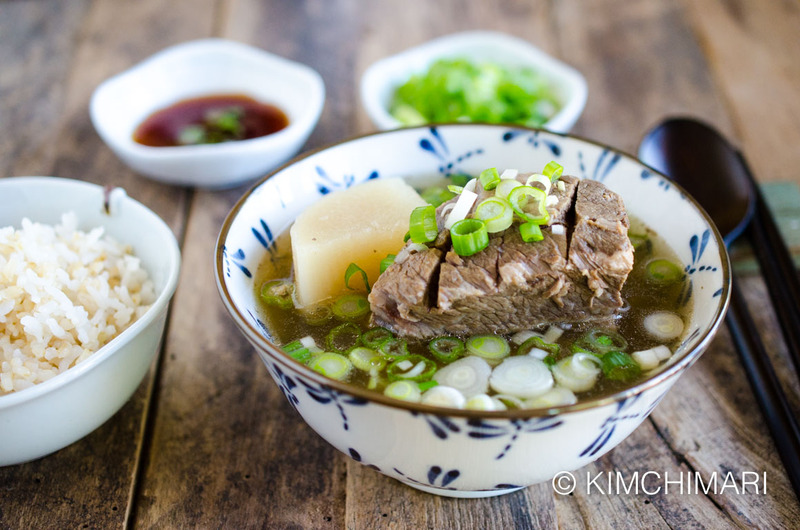 Make sure you have this satisfying Instant Pot Asian recipe handy for those weeknight emergencies! It’s amazing how some Instant Pot Asian recipes turn a normally difficult dish into something unbelievably fuss-free. 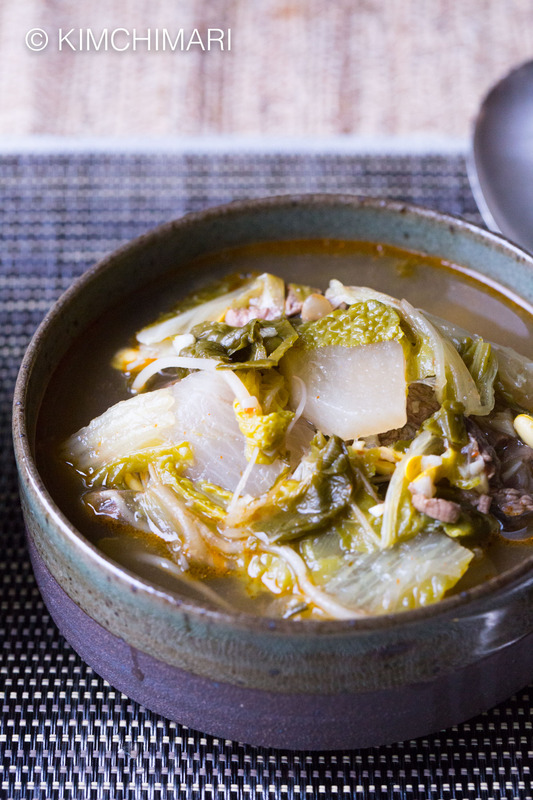 This simplified version of Yukgaejang (Korean spicy beef soup) is a hearty soup filled with vegetables, seasoned with a lot of garlic, and made mildly spicy by adding Korean red chili pepper gochukaru. This recipe is easy enough that it’s become my husband’s specialty at hour house! 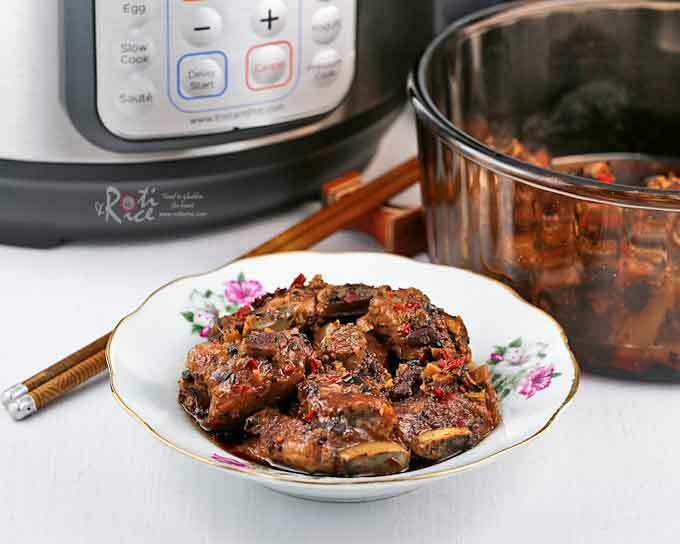 Some of the best Instant Pot Asian recipes help us cook meat beautifully. The meat in this dim sum mainstay gets wonderfully tender in the Instant Pot. Roti n Rice uses a mix of chopped salted or fermented black beans and soybeans to give it a sauce-like consistency. 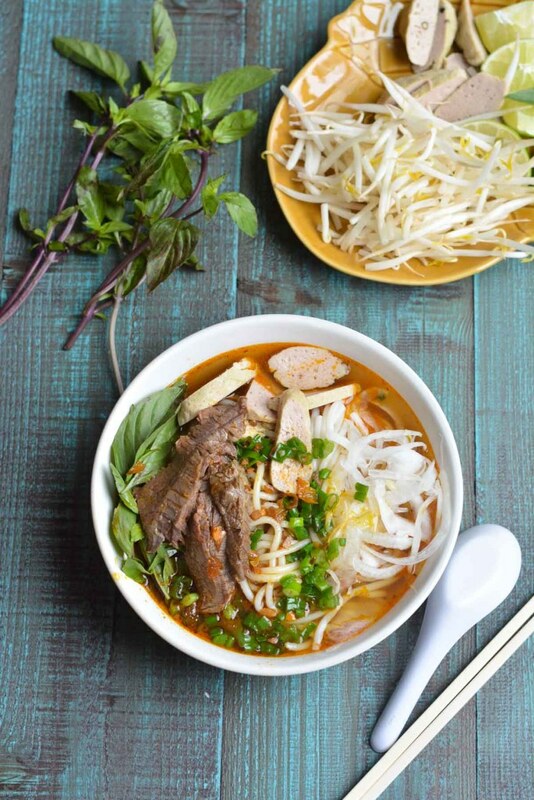 This lemongrass-rich noodle soup recipe by A Taste of Joy and Love is a delicious proof that it is possible to make rich, flavorful broth in half the time with the help of the Instant Pot. Simply amazing! Meat lovers, this Instant Pot Asian recipe is for you. 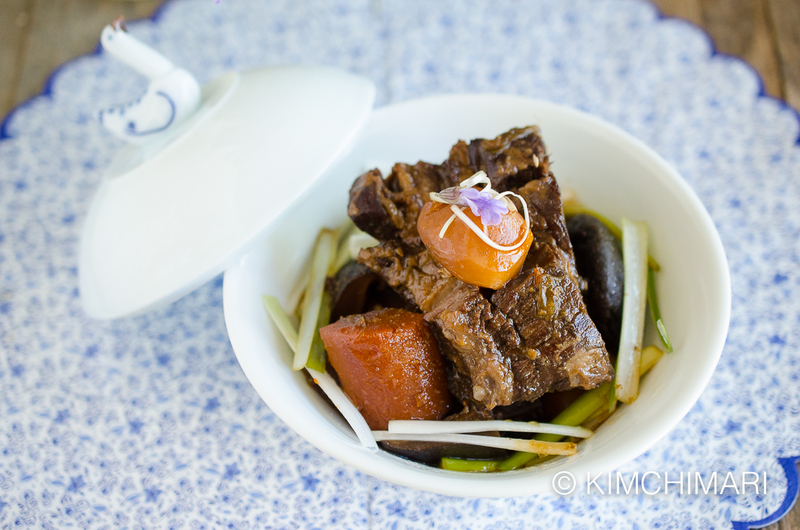 This Korean-style short rib recipe usually takes hours to make but with the Instant Pot pressure cooker function, it can be cooked in less than an hour! 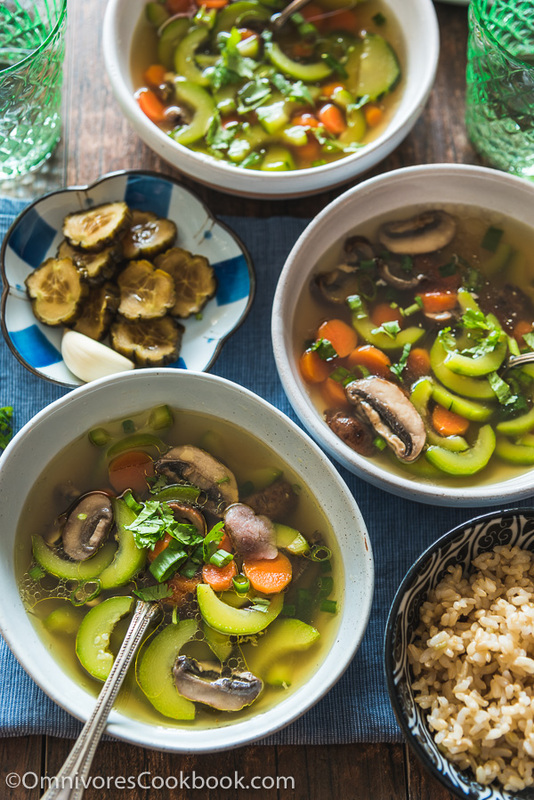 The resulting flavorful broth is delicious poured over rice. 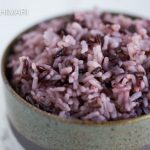 This Japanese rice dish is traditionally served during festive occasions, but you don’t have to wait for a special occasion to enjoy it because it’s so easy to make with the Instant Pot. 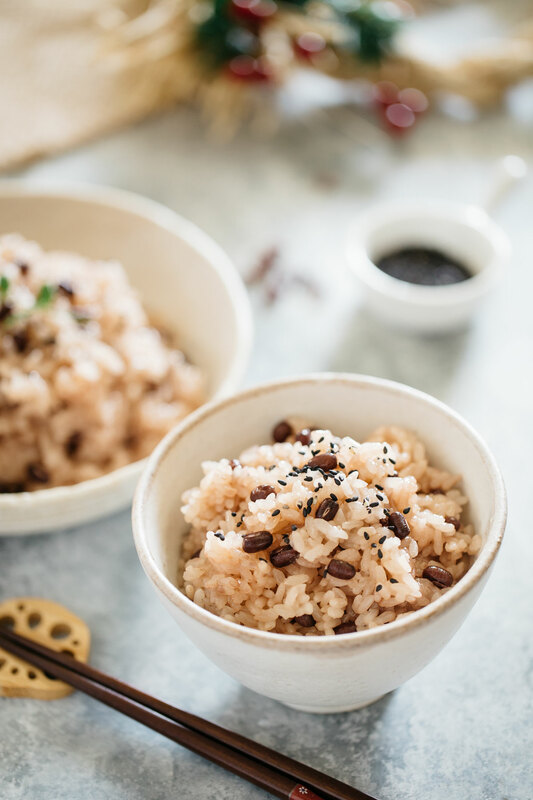 This recipe by Chopstick Chronicles requires only two ingredients, Mochigome (glutinous rice) and Azuki beans, and can be done in less than an hour in the Instant Pot. 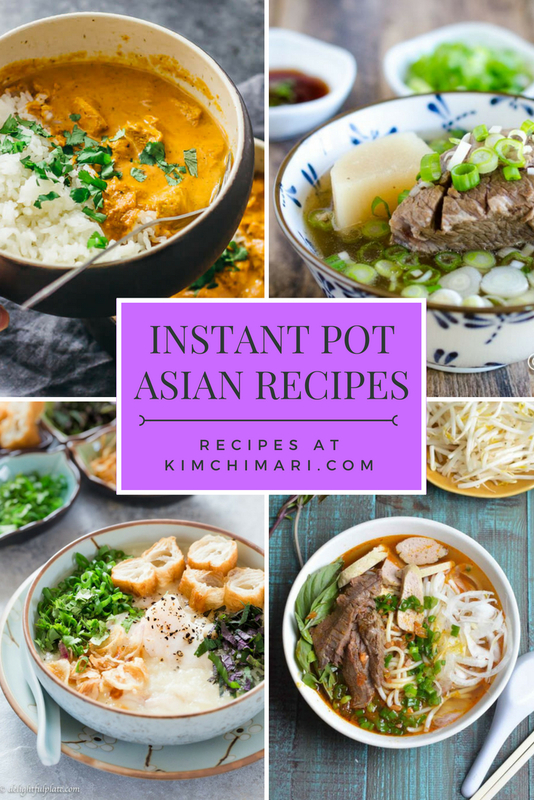 We now have so many Instant Pot Asian recipes to try! 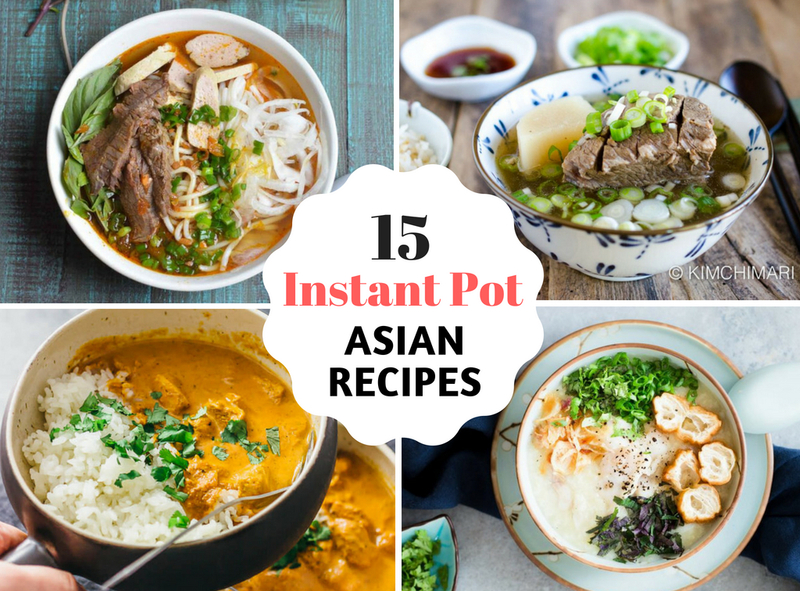 I hope this collection of Instant Pot Asian recipes enhances your weeknight meals and brings delicious variety to your dining table. 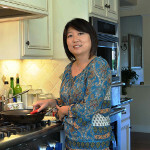 Thank you so much for hosting this link party Jin-Joo. Can’t wait to try some of the delicious and awesome recipes. Thank you for including me in the round up. 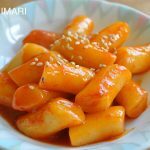 What a great collection of Asian Instant Pot recipes. Pinning this for sure! 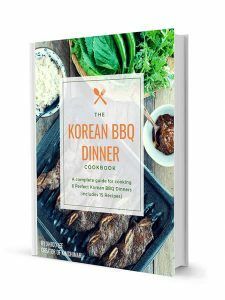 Thank you for this mini-cookbook of ‘learning the ‘best of Korean Cooking’ from one easy source! Methinks Vietnamese Fish Congee will be the first cab off the rank . . .
You are so welcome! Thank you and enjoy!